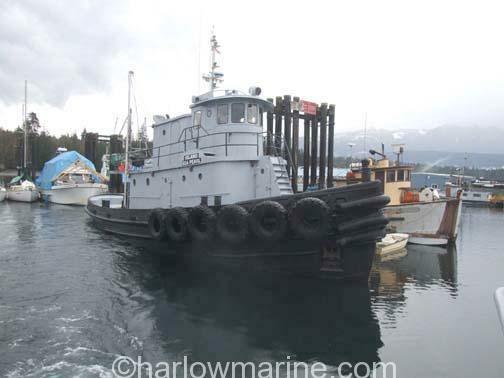 Fuel Capacity: 5,400 gals approx. 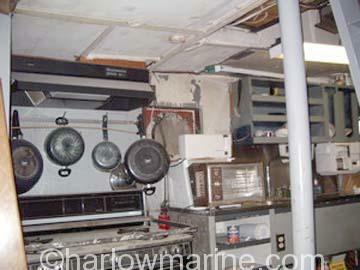 Water Capacity: 500 gals approx. 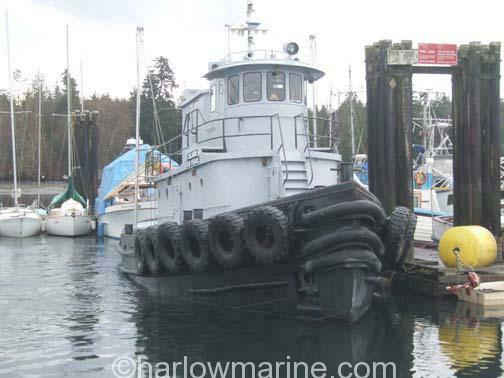 Remarks: Has a estimated range of 10,000 miles on present tank-age. 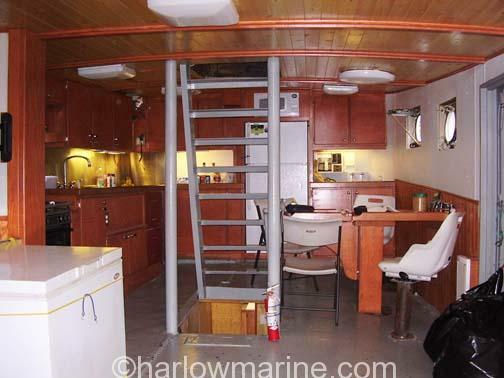 At the last dry-docking the hull was painted and 22 zincs added. 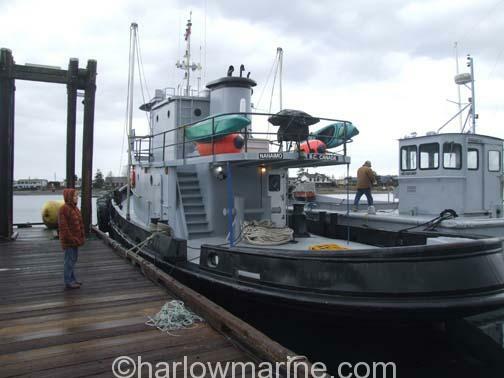 There is no survey or ultra soundings done to the vessel. 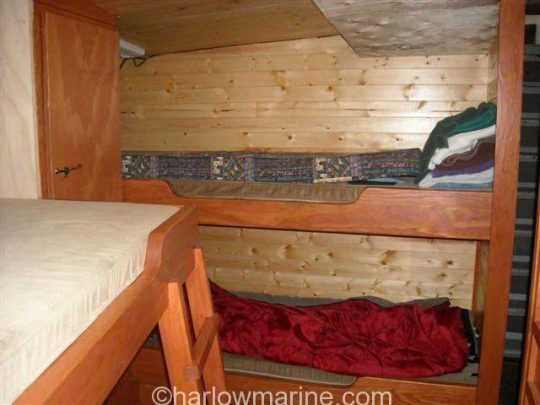 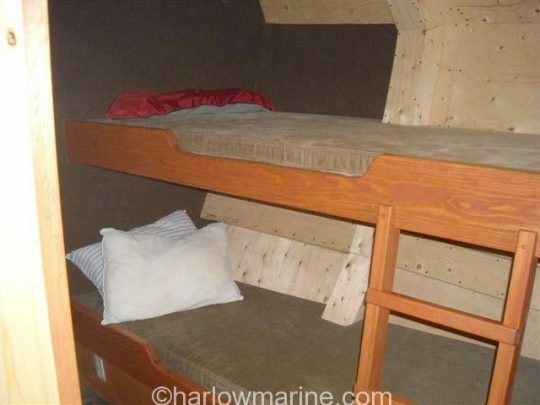 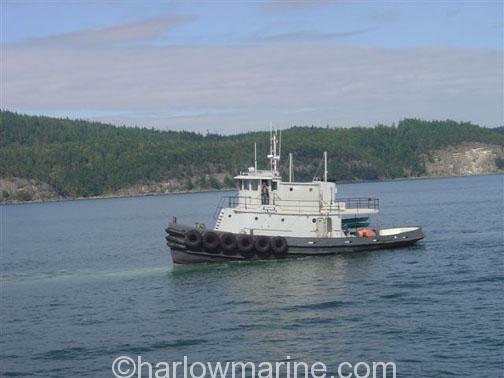 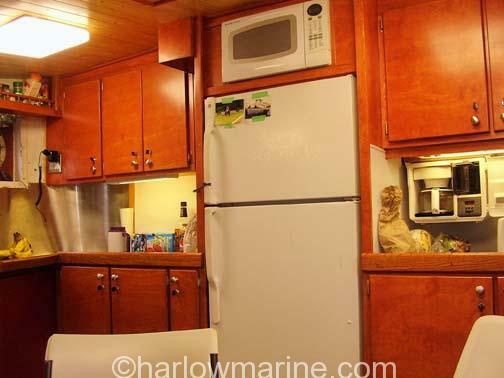 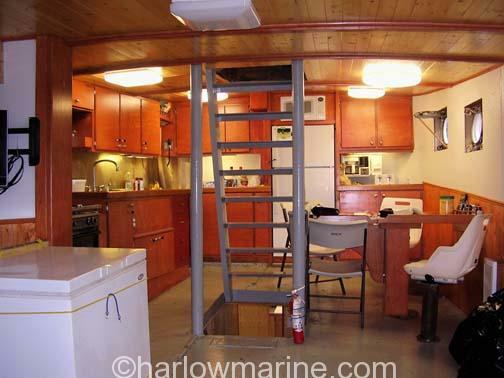 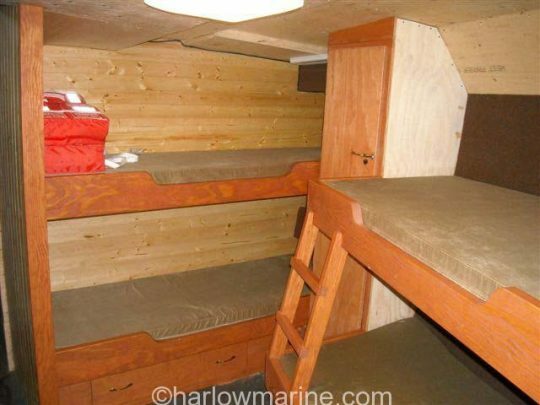 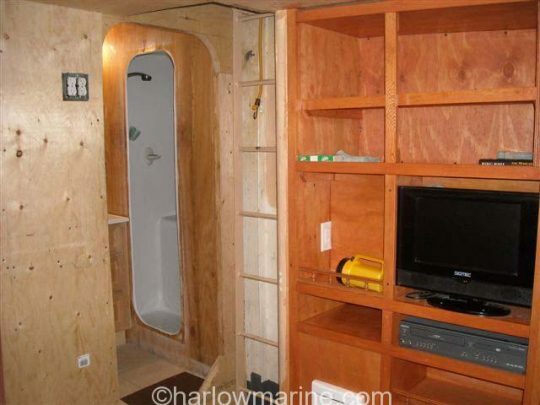 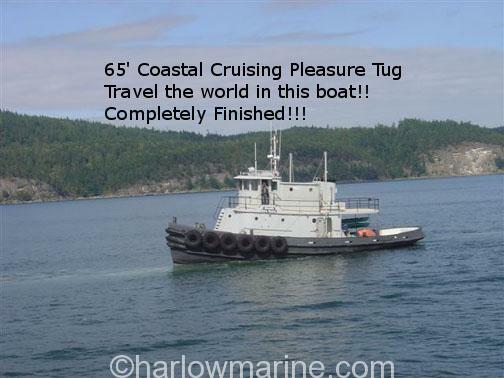 This is an exclusive listing to Harlow Marine.